Google Chrome is a freeware web browser developed by Google Inc. Google Chrome team proudly announced the release of Google Chrome 60 on August 2, 2017. The actual version is 60.0.3112.90 for Linux and Mac OS X/Windows operating system. This new version bundled with a number of exciting fixes, features and improvements. 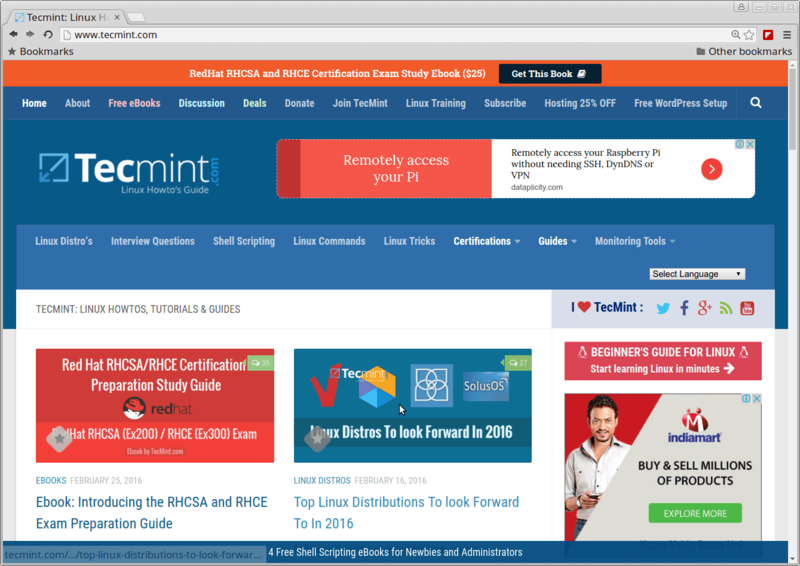 In this tutorial we will show you how we have practically installed Google Chrome 60 browser in one of our CentOS 7.3 server using Google’s own repository with Yum tool and a third party script from Richard Lloyd, which installs latest chrome version on older RHEL/CentOS and Fedora versions. However, same instructions should also work on RHEL 7.x/6.x, CentOS 7.x/6.x and Fedora 26-20 versions as well. Yes, they’ve discontinued support for RHEL 6.X version as of Google Chrome and on other side, latest Firefoxand Opera browsers run successfully on the same platforms. Luckily, there is a script developed by Richard Lloyd, that automatically download and install latest Google Chrome browser by picking libraries from a more recent released distro and put those libraries in (/opt/google/chrome/lib) directory and then you can able to run Google Chrome on RHEL/CentOS 6.x versions. Connecting to chrome.richardlloyd.org.uk (chrome.richardlloyd.org.uk)|193.110.246.232|:443... connected. Connecting to omahaproxy.appspot.com (omahaproxy.appspot.com)|216.58.220.177|:80... connected. Connecting to dl.google.com (dl.google.com)|216.58.199.142|:443... connected. 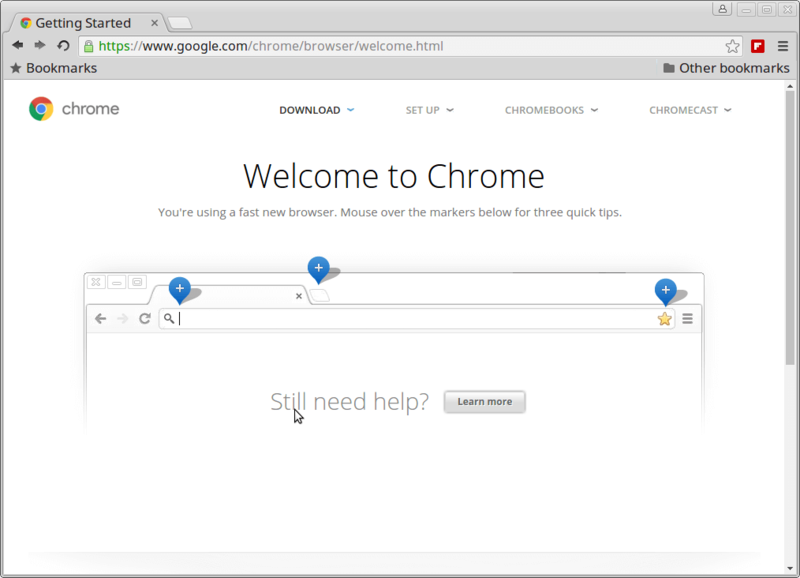 Google Chrome 60.0.3112.90 was installed successfully. Please run the browser via the 'google-chrome' command as a non-root user. simply re-run this script with "./install_chrome.sh". run "yum remove google-chrome-stable " or "./install_chrome.sh -u".